Creative Family Solutions empowers individuals to make good choices, reclaim self-esteem, trust others and achieve goals in the home and in the educational and judicial systems. As a non-profit community-based counseling center located in St. Charles Parish, Creative Family Solutions provides services to youth, families and individuals in need of counseling, educational and other growth related services. Our Wraparound Approach is based on the belief that the solution involves each member of the family and is community based. The process is individualized and strength focused. 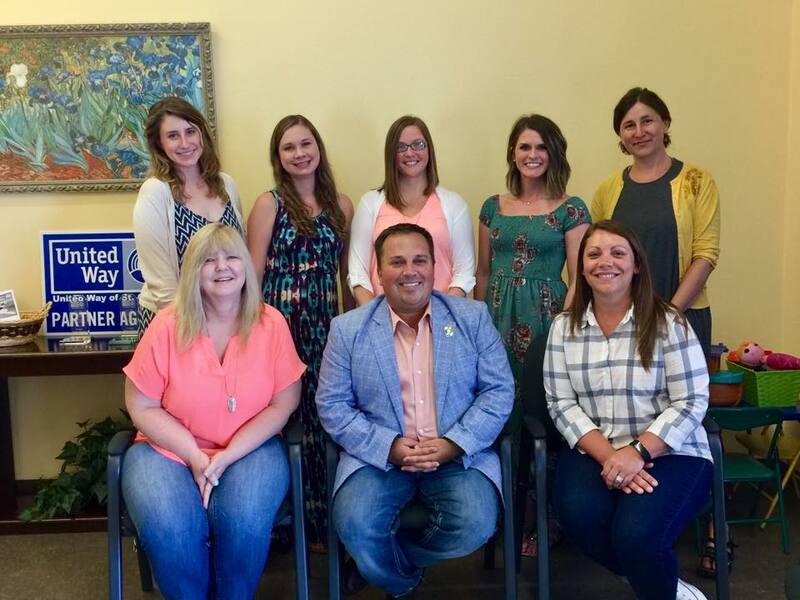 Creative Family Solutions was founded in 1999 to address the need for counseling and educational services for the youth and families of St. Charles Parish. A need was identified through the FINS Court. CFS then formulated a collaboration with the Judges, Sheriff, District Attorney, and Public Schools to begin offering programs and services to the community.